This is a pattern for a Red Power Ranger Easter or Halloween basket. It is great for both holidays, so you’ll definitely get your use out of it! Feel free to use this pattern for personal use, or to sell the items made. If you sell, please do not claim the pattern as your own, and link it back to me on your page. Thank You!! 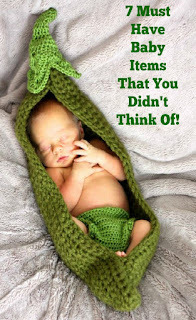 The 7 Baby Items You Need! I was reviewing some of my older posts earlier and one in particular caught my eye. I had written about things that are not needed when preparing for a new baby. While that is important information (that can be read here) so that you don't waste your money, I thought it would be even smarter to inform all of the new parents of items that are essential. I have 3 children, and while I am definitely not a parent expert, I have been around the block a few times, and have learned the ins and outs of what's really needed. 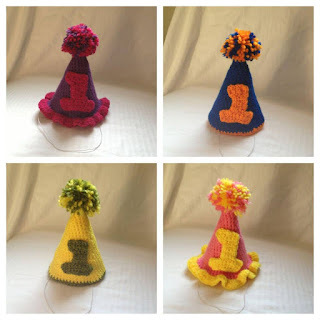 I like to use the #1 on various items, especially hats! I figured out a nice pattern for this applique and would like to share it with you all. 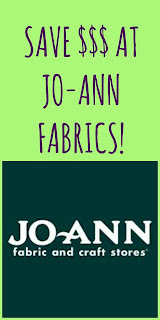 Secrets to Shopping at Jo-ann Fabrics. I like to shop. I mean, seriously, what person honestly can say they don't? Male, female, young, old, everyone has their own personal interests, and buying new items towards those interests will always makes you feel a little giddy. Free Crochet Pattern for Kermit the Frog!! I wanted to make a Kermit the Frog but I just couldn't find a free pattern out there that suited my needs. Normally I would just free hand it, no problem. The mouth on Kermit is so particular though. After searching around online for a while I found this great pattern for an Elmo doll. The head and mouth were perfect! Instead of red and a black mouth, I could just switch it to green with a red mouth!